Released back in the month of March alongside a re-fix to Wizkid's "Manya" tune, Bimbo Queens' "Radar" tune continually proves to be a home-run with it's current trend on digital stores alongside positive rave reviews from fans and music pundits alike; in a bid to keeping her target locked on to the bull's eye, the singing diva who's currently managed by Arems Entertainment, lets out an Aza Aziinta Shot directed outdoor visual to the already buzzing number. Singing flawlessly, the love-toned "Radar" offering puts Bimbo Queens in a stupefying/astounding show of pure vocal prowess as she seamlessly flows to the rhythm of the WonderBeats production; "Radar" boasts of finesse from start to finish and Bimbo Queens is set to keep up her good run-of-form as she carefully writes her name on the sands of the Nigerian music scene. 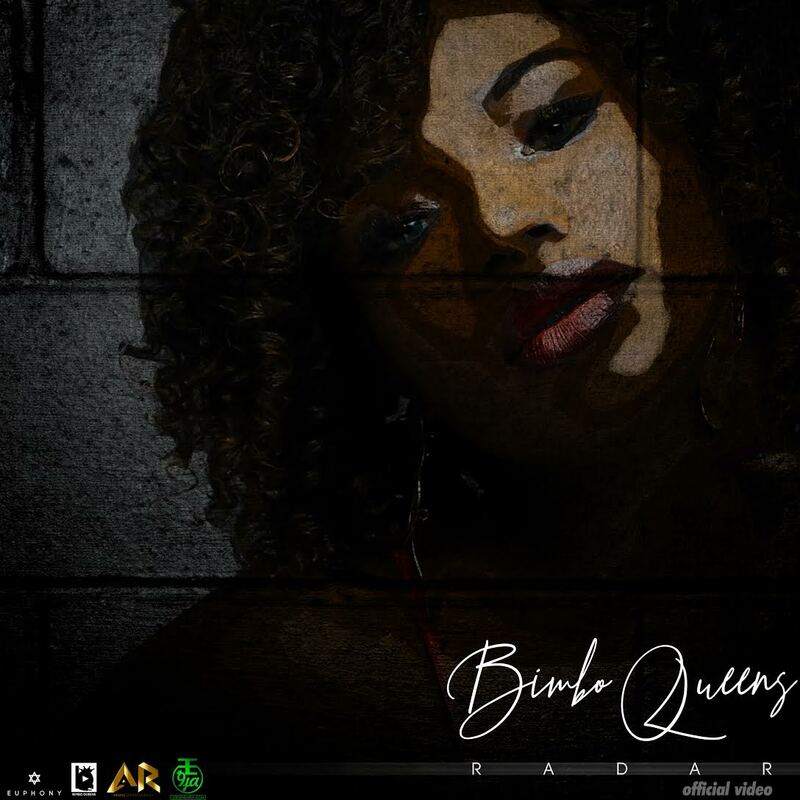 With music being her major focus, the Bimbo Queens brand has also put in work as the songstress unveils a re-branded version of her already existing website - www.bimboqueens.com - the new look of the artiste's domain features Events, Discography and an ever-growing Gallery as she aims at attaining a professional feat within her now-booming music career; Bimbo Queens is set to perform at the LA Lounge All-White Party on the 16th of June, 2018, in Manchester, United Kingdom - watch and share your thoughts.